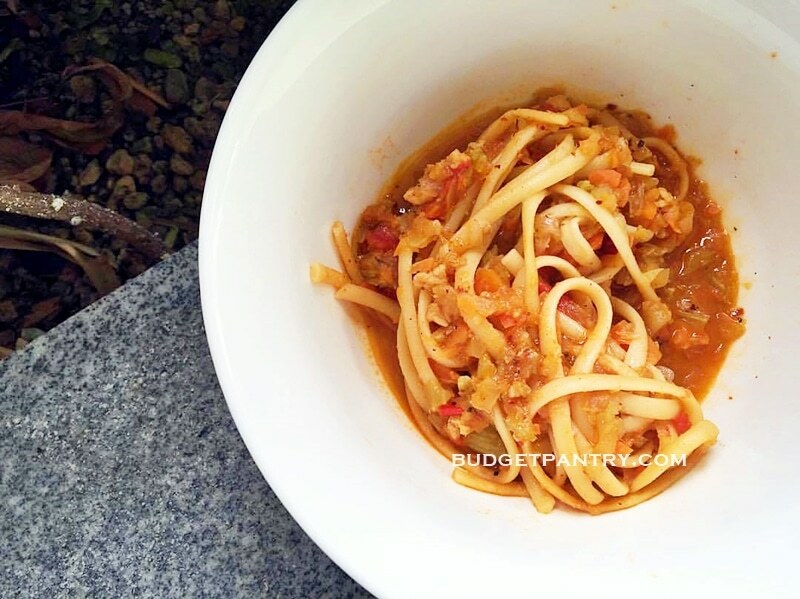 When it comes to cooking for my baby, I always go by this motto: the lesser effort the better! That’s why I’ve been exploring my rice cooker, to see if I can come up with easy one-pot, nutritious recipes that don’t even need the stove. 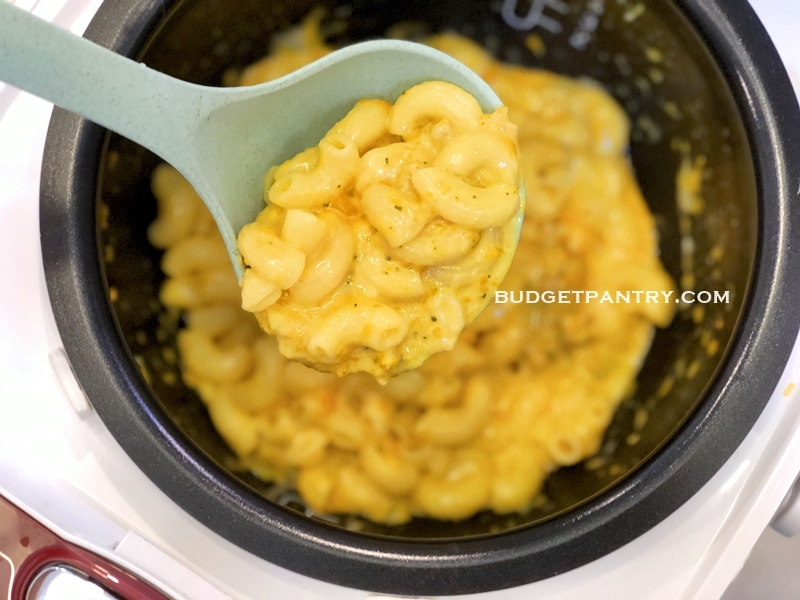 And I think this is a keeper: rice cooker mac and cheese! 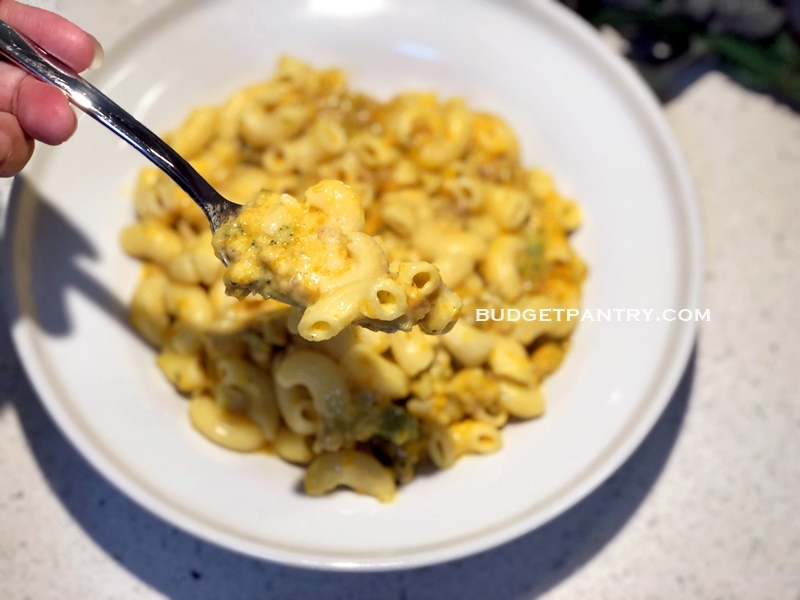 It helps too, that the husband is a huge fan of mac and cheese. With this recipe, I can settle dinner for the family all at once. This means more time to shower (I hope) and blog too? 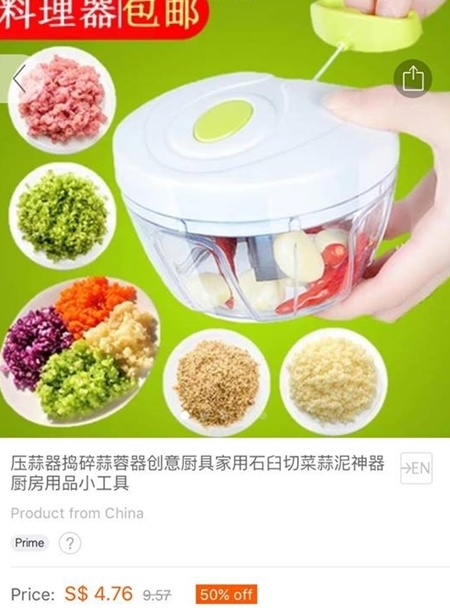 If you hate to chop ingredients by hand and find the food processor too troublesome to use with too many parts to wash, get this. It is saving me so much time in the kitchen, and it’s great when I want to make pasta sauce, or chop vegetables quickly for cbb’s meals. The best thing is: it’s not flimsy! I even use it to mince chicken fillet. I got mine from ezbuy prime (search for the Chinese words). I’ve seen it in Isetan too. 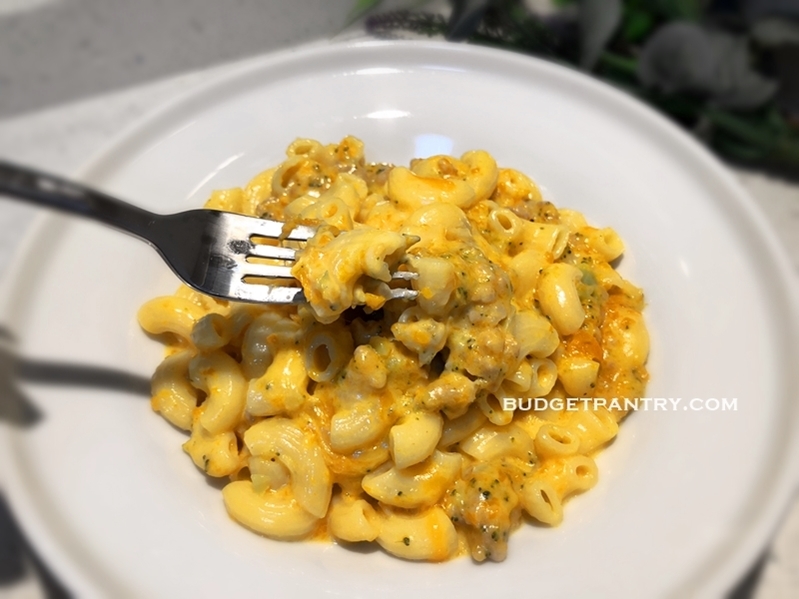 In a nutshell, the recipe goes like this: place macaroni and water in rice cooker, top with chopped broccoli, pumpkin and minced meat, then cover and cook for 20 minutes. Open the rice cooker, and stir in the milk + cooking cream, a smidgen of honey mustard and shredded cheese. Cover for another 5 minutes and serve. That’s it. Crazy right? I wanted the recipe to be a bit healthier, so I used half-and-half, i.e., 30ml fresh milk and 30ml cooking cream. If you want an even lower fat content, go ahead and use 60ml fresh milk. But it won’t be as creamy or decadent. TIP: For a creamier and more delicious dish, use 60ml cooking cream. I mean, what difference can 30ml make, right? Ready for the recipe that will change your life? Let’s go! I’m giving food ingredient measurements in tablespoons, because that’s the easiest to gauge. Leftovers can be mixed with crushed cream crackers and made into meat patties! If you’re interested to know, I’m using the Tefal spherical rice cooker. 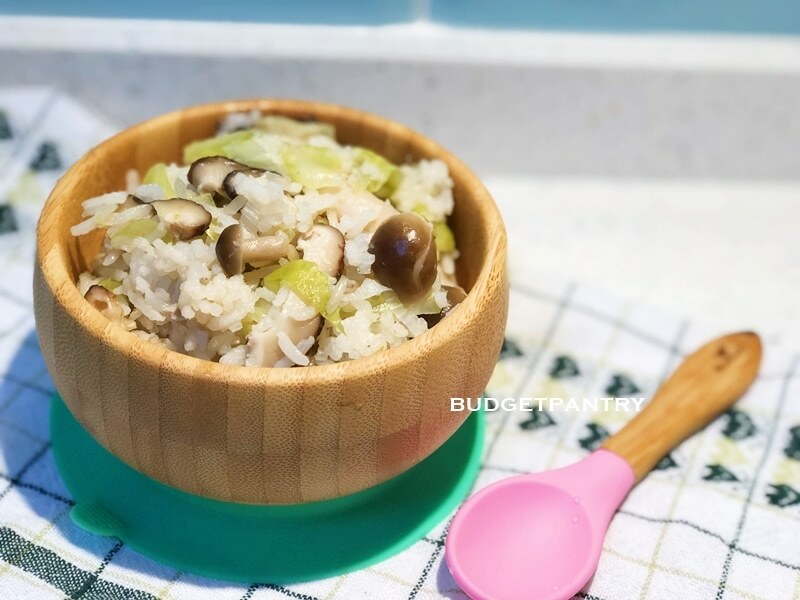 Click on the link to see my recipe for mushroom and chicken multi-grain one-pot rice. 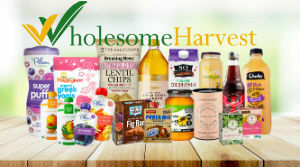 I get all my vegetables from OPENTASTE.SG. 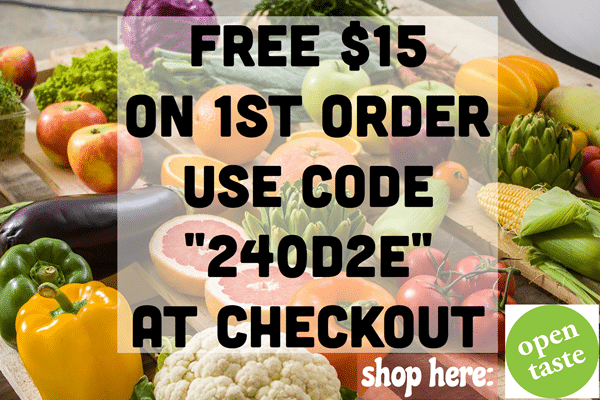 Get $15 off your first order by entering code ‘240D2E’ at checkout. 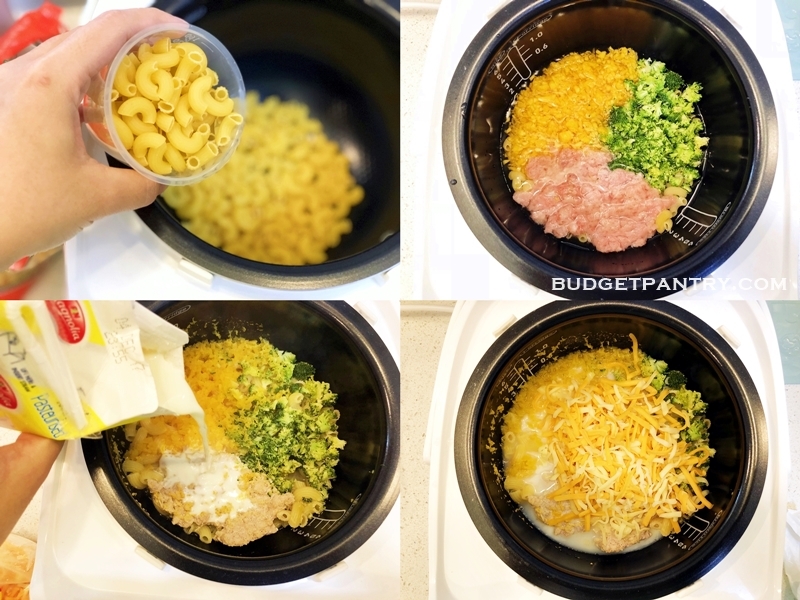 Add uncooked macaroni and water into rice cooker pot, top with chopped pumpkin, broccoli and minced meat. Select the ‘white rice’ function and cook for 20 minutes. If your rice cooker doesn’t let you select function, simply cover and cook for 20 minutes. 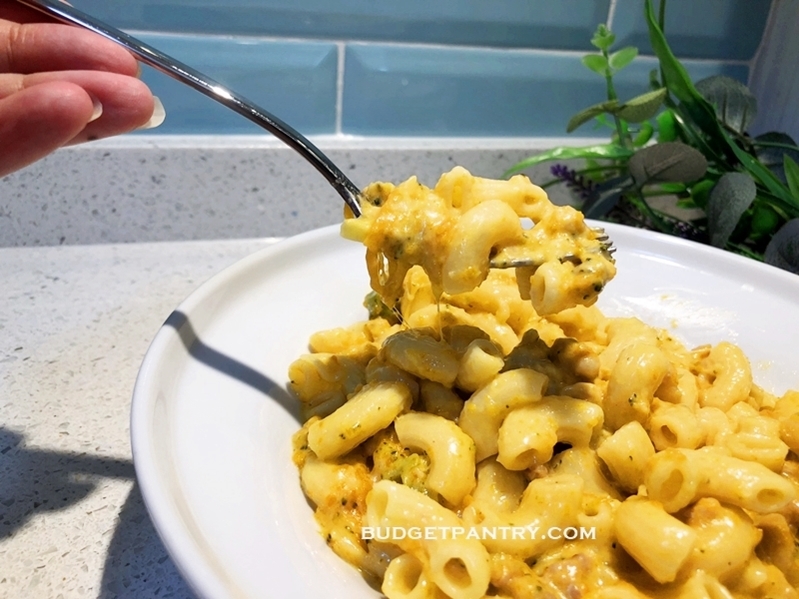 Open lid at the 20-minute mark and check that macaroni is soft enough. If not quite, let it continue cooking for another 5-10 minutes. 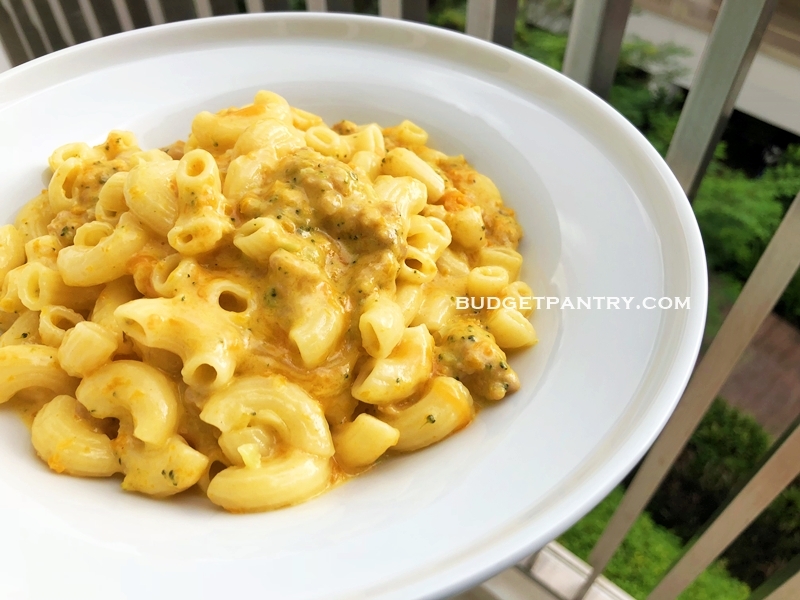 When macaroni is cooked, open lid and stir in the milk, cooking cream, honey mustard and cheese. Close the lid and cook for 5 minutes. Give it a final stir and it’s ready to serve. TIP: Dish up for toddler and set aside. For the adults’ portions, season with some salt and mix in the butter and more cheese (if desired) before serving. 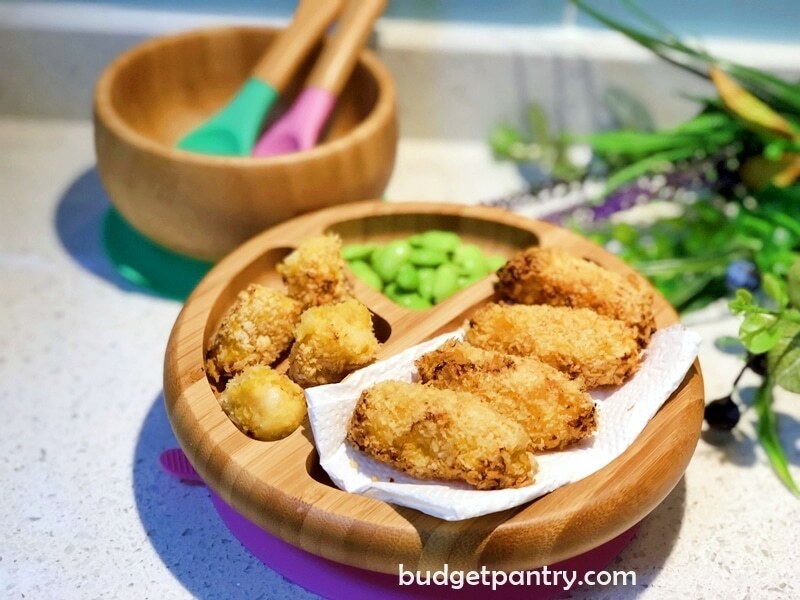 Share this recipe if you think it could help a mummy in need! Hi! Can I know what is cooking cream? Do u have a photo how it looks like?